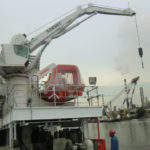 Sormec Marine Cranes produces lifting equipment for the marine industry, specialising in the offshore sector. Our company carries out the entire production cycle of its cranes, from design to manufacture and maintenance..
Sormec, thanks to the flexibility, knowledge and technical expertise of its engineering staff meet the customers’ demands. With the realities of the global marketplace, today’s customers no longer accept ‘one-size-fits-all’ solutions. Sormec is structured to fully meet the specifications of our diverse clientele, with each of our manufactured cranes being a tailor-made product. Sormec Marine Cranes are specifically designed, manufactured, sold and serviced at multiple locations on five continents. 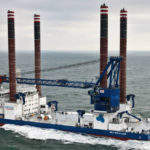 For maximum functionality and value, all Sormec products are engineered according to each customer request; fitted with add-on components that can be added to meet unique requests; they have been designed with features that meet the requirements of varied markets, including international navies, maintaining operational simplicity, commissioning and after-sale service is performed by local representatives. All of the company’s cranes are characterised by their lightness and small footprint. 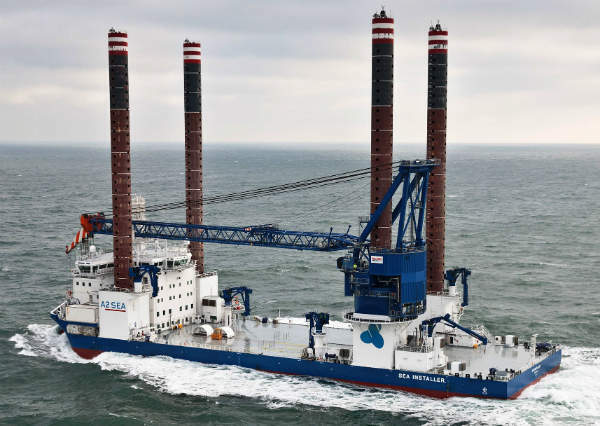 Thanks to the low eight of the structures, Sormec Marine Cranes’ hydraulic and electrical equipment requires a moderate quantity of power that is usually needed for its product class. 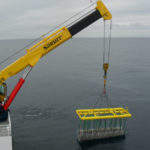 Sormec Marine Cranes’ product range extends from small cargo-handling cranes of 10t to 4,000t offshore cranes. 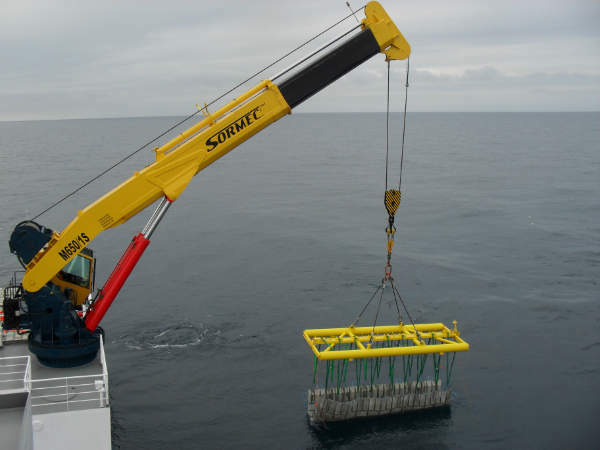 The company’s engineering expertise and use of sophisticated design software allows Sormec Marine Cranes to be successful with the most complex engineering challenges. 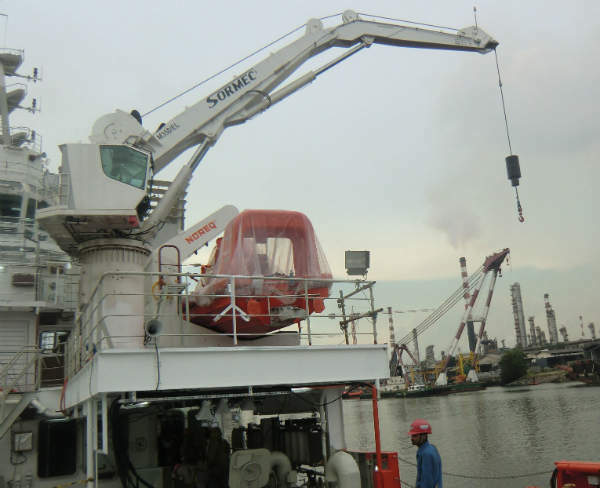 Sormec Marine Cranes’ policy is to provide customers with high-quality products that not only delivers exactly what is proposed, but promote safety and functionality at the highest level. The current production has been achieved as a result of constant research and development applied to materials and manufacturing processes. The research is carried out thanks to the collaboration with the University of Palermo, in the Faculty of Engineering. 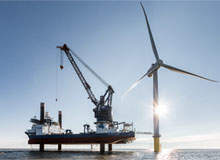 The research was directed at developing of new products, to benefit from the established commercial relationships with customers, especially in the offshore sector. For example, the new project we are developing concerning sacrificial anodes is aimed at creating a eco-compatible product that involves a survey tag allowing an easy identification for wearers and the ones needing to be replaced. 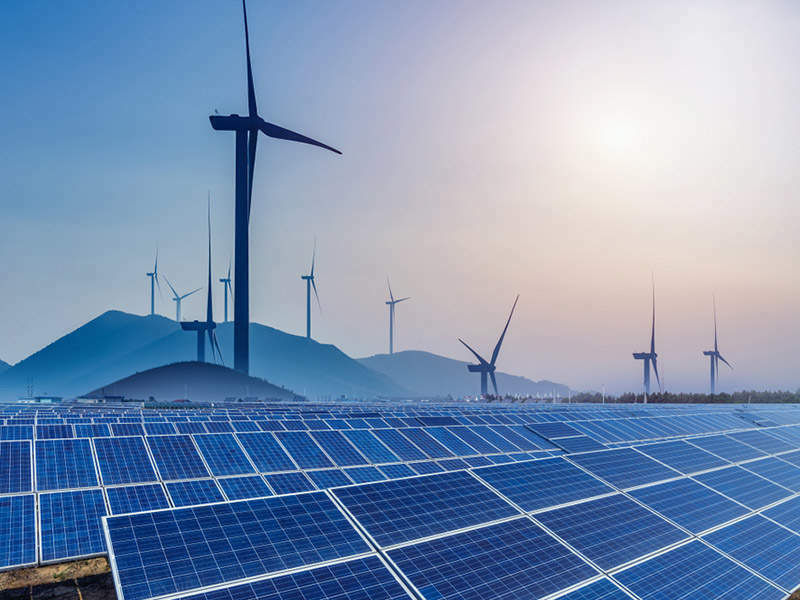 In the same context, we can place the successful realisation of a pyrolysis plant, intended for the production of eco-diesel, using lignocellulose biomass as the raw material during the process. An Italian company, located in Alcamo, western Sicily, Sormec covers an area of 20,000m², with 11,000m² indoors. These modern facilities are equipped with advanced production tools in two separated workshops. The first one uses the latest technological equipment and the strictest procedures for cutting, bending and welding of metal plates. The second workshop is for the final assembling of cranes. Sormec has global trade relations in Russia, United Emirates, Mexico, Singapore, China and India. Our main customers in the domestic market are Fincantieri and Rosetti Marino, while among the foreign enumerate A2Sea, Halul Off‐Shore, IHC Merwede, Smit Sob Sea, Topaz Marine, Welta Group, Cosco Ship Yard and Secreterie de Marine. We choose primary suppliers that allow us to have best quality products, in particular, Bosch Rexroth, RhoteErde, Galperti and Brevini.